Following the success of our sold out 'Football Law - Player Transfers, Agents & Politics' seminar held in May 2018, LawInSport will be hosting a two day football law conference in London at the Royal College of Physicians (11 St Andrews Pl, London, NW1 4LE) on the 22nd & 23rd May 2019 in association with Blackstone Chambers. 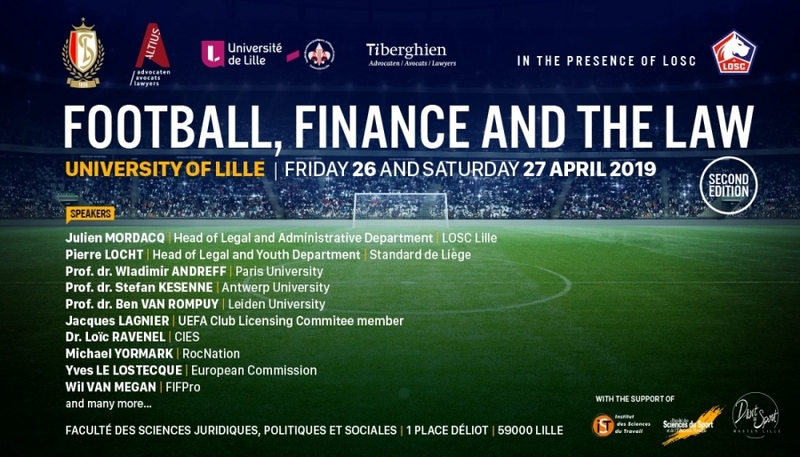 the business of football - stadium management, media rights and more. The conference provides two days and evenings of networking opportunities, giving attendees the opportunity to meet and develop meaningful relationships with their colleagues working in the sector.